﻿In the video Adele performing Set Fire To The Rain. 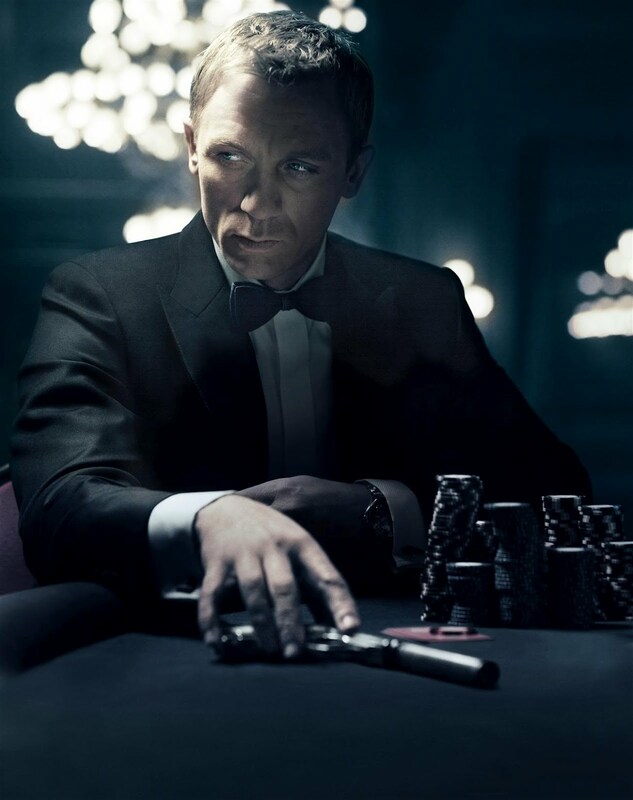 In the photo Daniel Craig hotographed by Greg Williams. Photo caption by Henri Lefebvre (1901-1991). Title by Mascotes.